Cute and affordable. 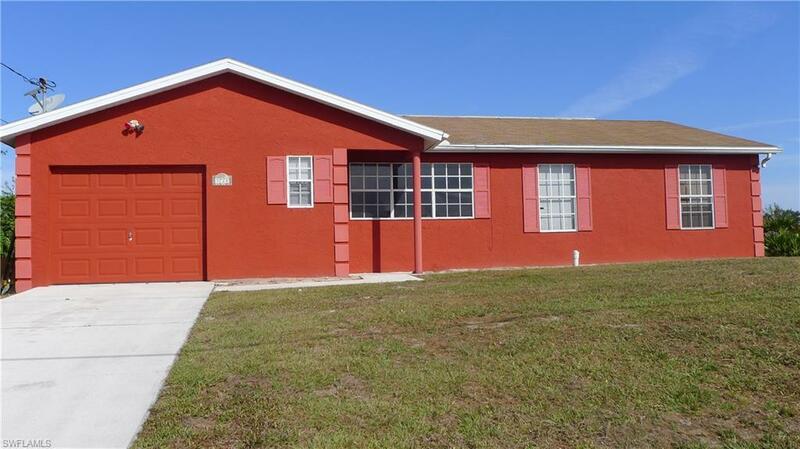 3 bed + den, 2 bath, 1 car garage. All floors are tile. Newly remodeled kitchen and bathrooms.